Red Bike is Cincinnati’s newest and most fun system of public transportation. 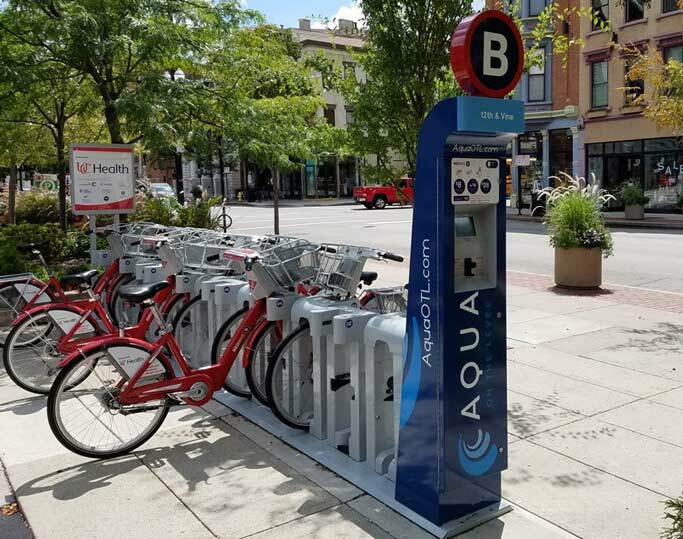 A bike sharing system consisting of 57 stations and 442 bikes, Red Bike is a 501(c)(3) non-profit organization dedicated to improving community by providing a low-cost, healthy, and green transportation option that makes Greater Cincinnati a more vibrant and connected community. Red Bike is Cincinnati’s hottest new public amenity. Everybody is using it and loving it! 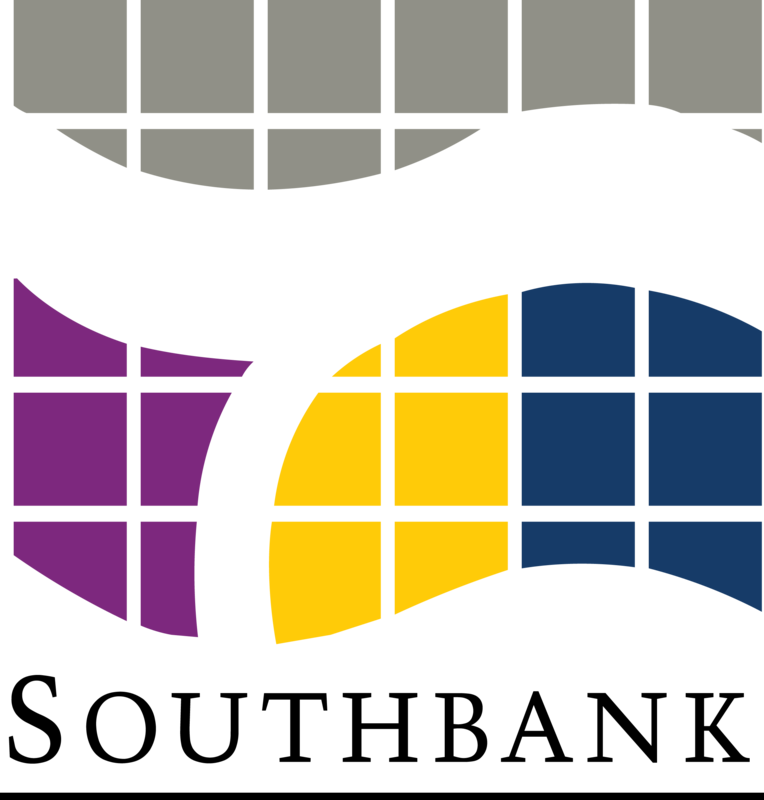 In 2016 there were over 103,000 rides, 1,200 active annual members, and 17,500 unique users. 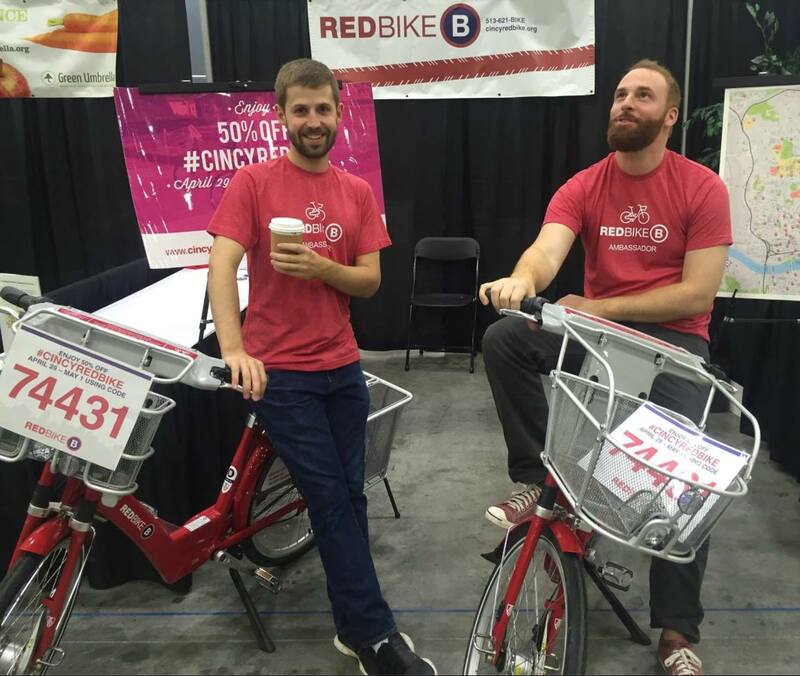 Sponsoring Red Bike is a powerful statement about your company’s commitment to Cincinnati’s renewed urban vitality. Plus, your logo will be zooming all over the city courtesy of a happy Red Biker! Red Bike is looking for energetic, creative, and outgoing individuals interested in being part of the most fun public transportation system in the region! 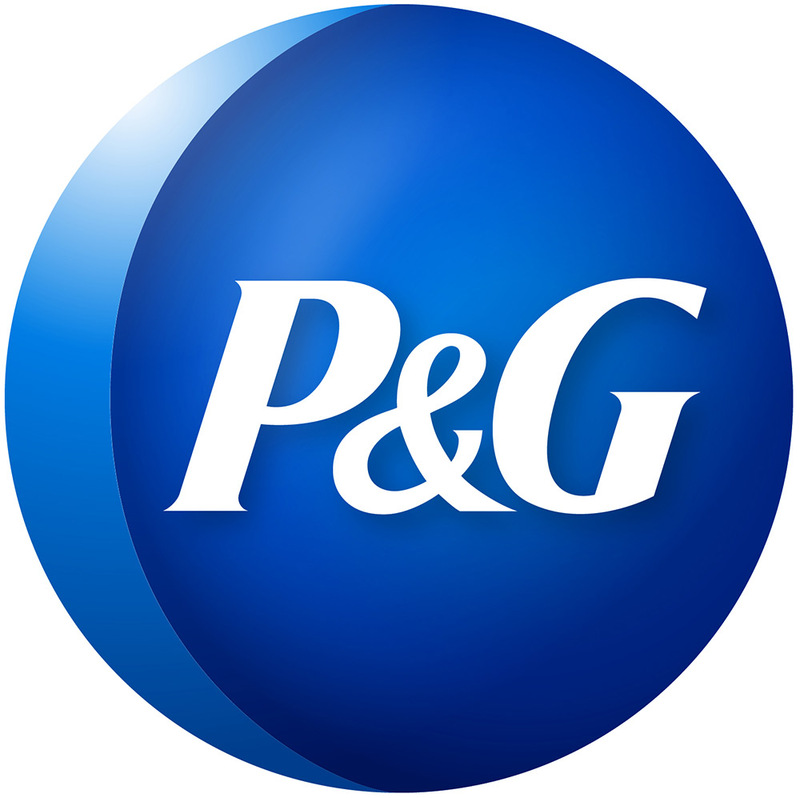 Problem-solving and a focus on delivering great customer service are a must. Prior experience in the bicycle industry is not a requirement. 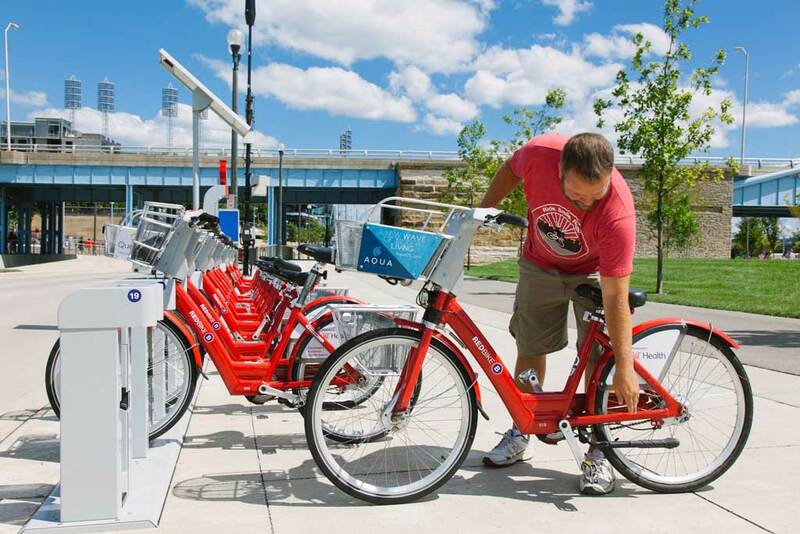 Red Bike is Greater Cincinnati’s bike share system, with 57 stations and 442 bikes. 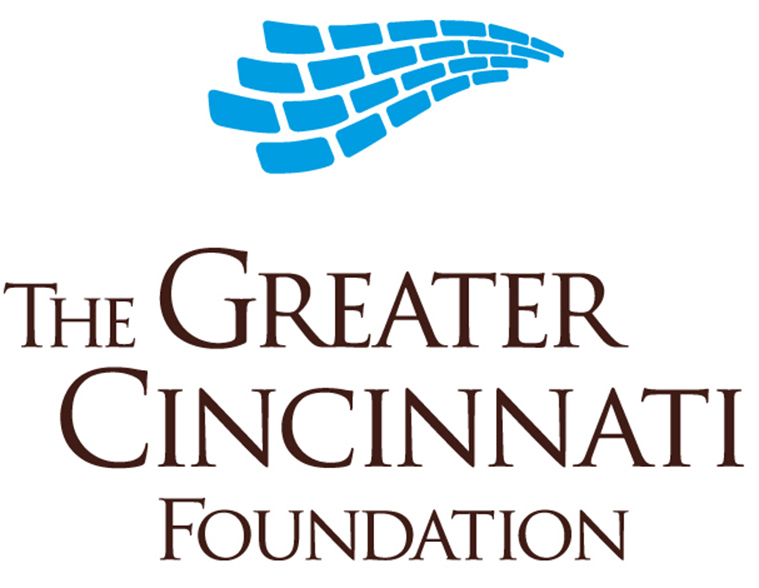 Red Bike is a non-profit organization dedicated to improving our community by providing a low-cost, healthy, and green transportation option that makes Greater Cincinnati a more vibrant and connected community. Red Bike is an Equal Opportunity Employer and strongly encourages diversity. Red Bike is a drug-free workplace. 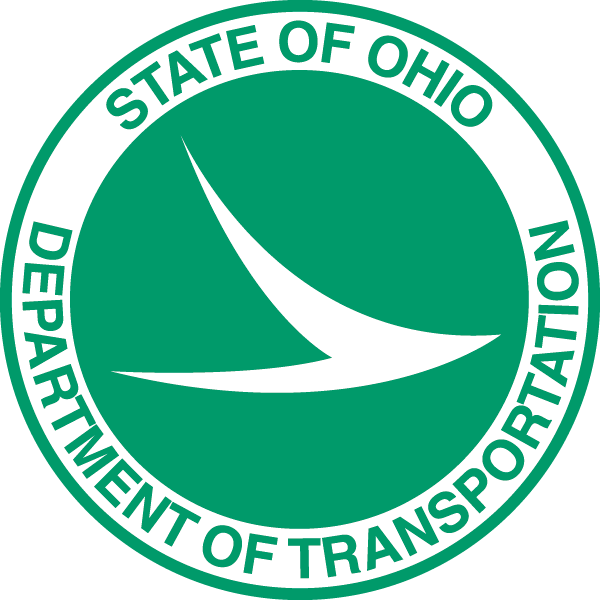 Applications will be considered on a rolling basis. Do you love Red Bike? 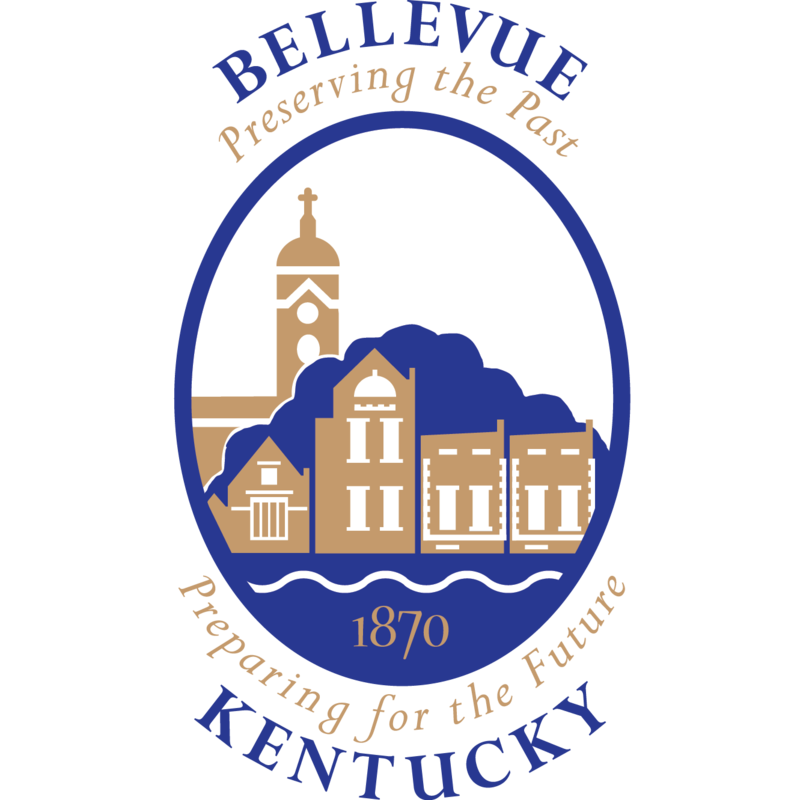 Interested in earning a t-shirt, annual pass, and other goodies? We can always use some extra hands! 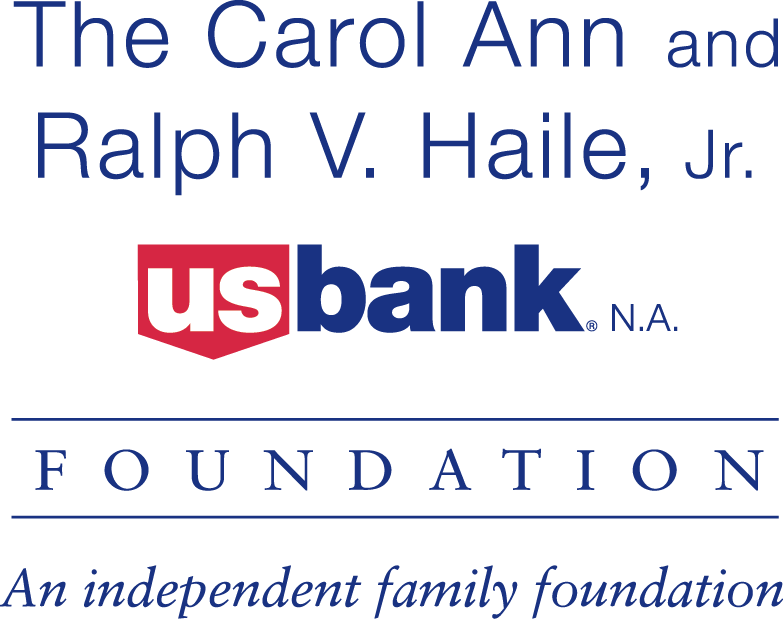 Send us an email with your contact info, and we’ll be in touch when we have a new volunteer opportunity available! 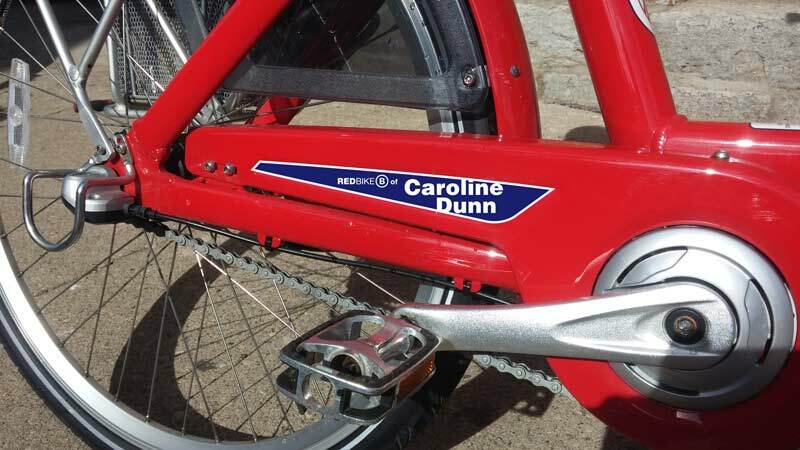 Would you like to see your name on a Red Bike around the city? Don’t miss out on this unique opportunity to have a Red Bike personalized with your name! 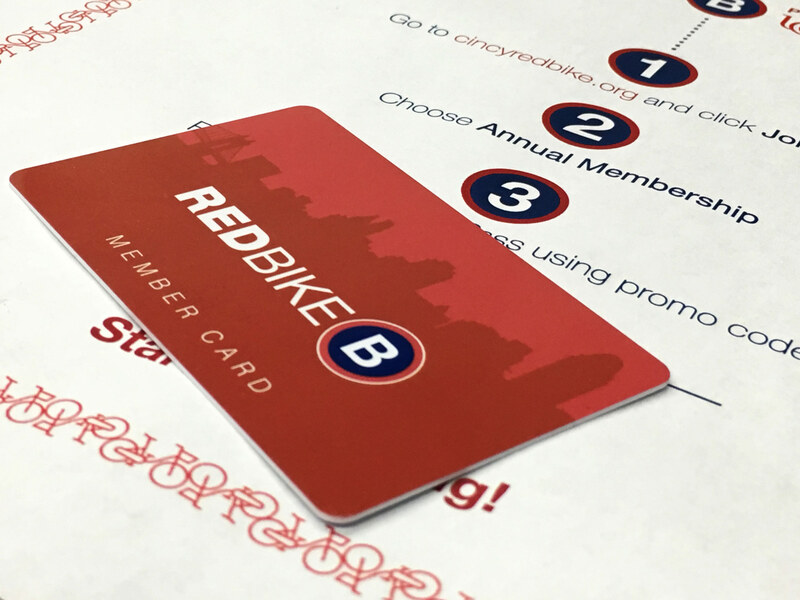 A Red Bike Annual Pass is the perfect anytime gift for your friends and family who live, work, or go to school in Cincinnati’s urban core. For only 22 cents a day, an Annual Pass gives you access to 57 stations and 442 bikes on-demand 24 hours a day / 365 days a year. 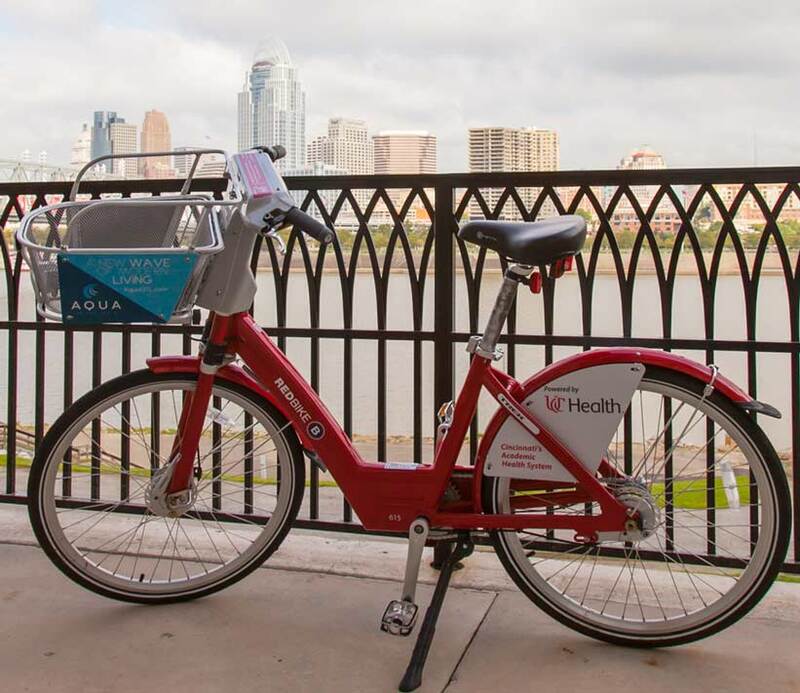 Red Bike is the most fun new way to get around Cincinnati and Northern Kentucky! Purchase an Annual or Day Gift Pass and we’ll mail you or them a Red Bike gift pass with an individual promo code. 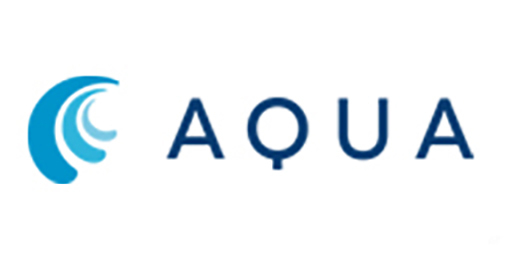 Recipients then enroll as a member online and enter the promo code when prompted to activate. They are then ready to start biking! up to a $20 maximum for the day. Including one extremely generous anonymous donor.